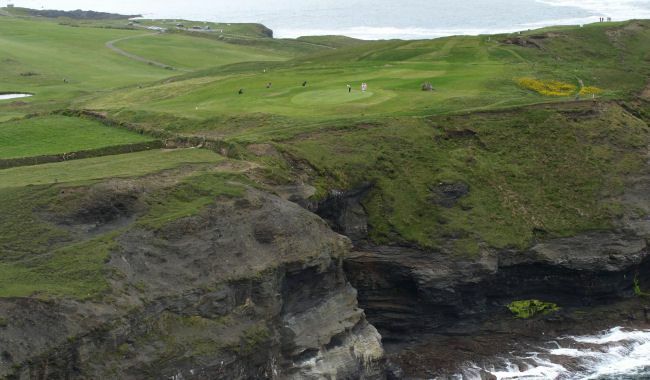 The views in Kilkee are breathtaking, with first and second tees looking out onto the Atlantic Ocean and the third Tee overlooking Chimney Bay with a spectacular cliff top view. 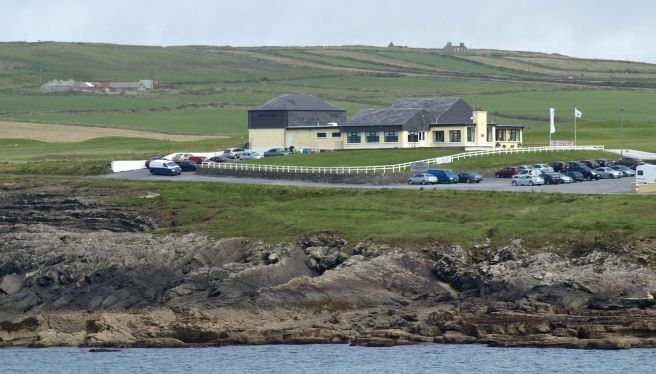 End of Kilkee Promenade. 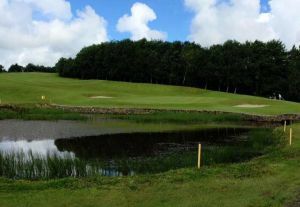 10m NW of Kilrush. 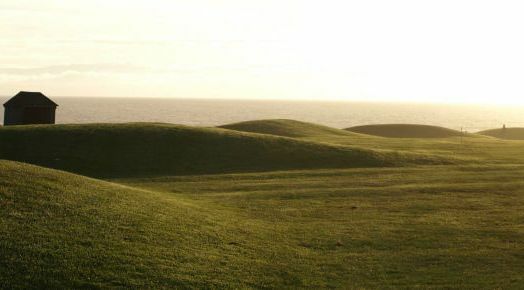 Situated in the heart of the West of Ireland Golfing Mecca with Doonbeg Golf Links only 9km, Kilrush Golf Club 12km and the world renowned Lahinch Golf Links 30km away. 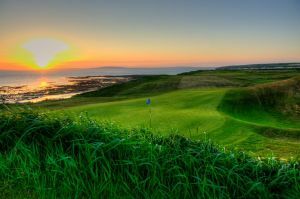 Kilkee Golf Club is not yet in our pool of Golf Courses for orders.